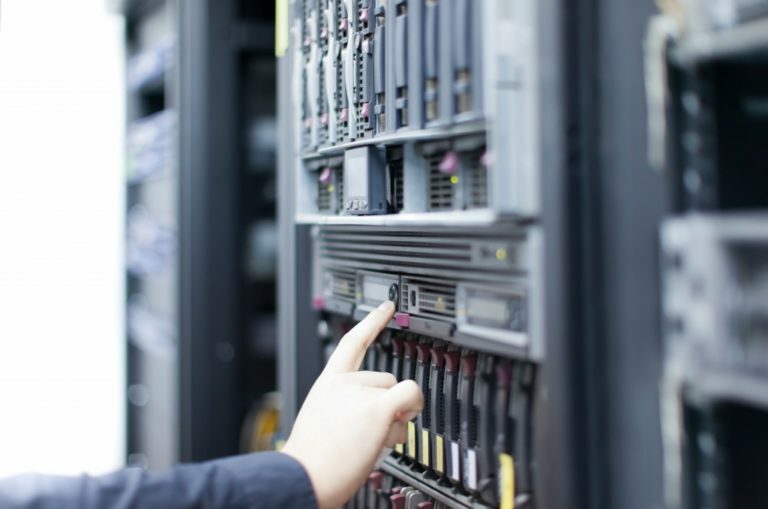 With technology evolving at breakneck speeds, there’s always new technology coming out that can be leveraged and applied towards greater business success. NFC tags are among the simplest yet most innovative options that you can get to entice new customers and wow over more loyal ones. The trick is to be able to apply them effectively and intelligently. 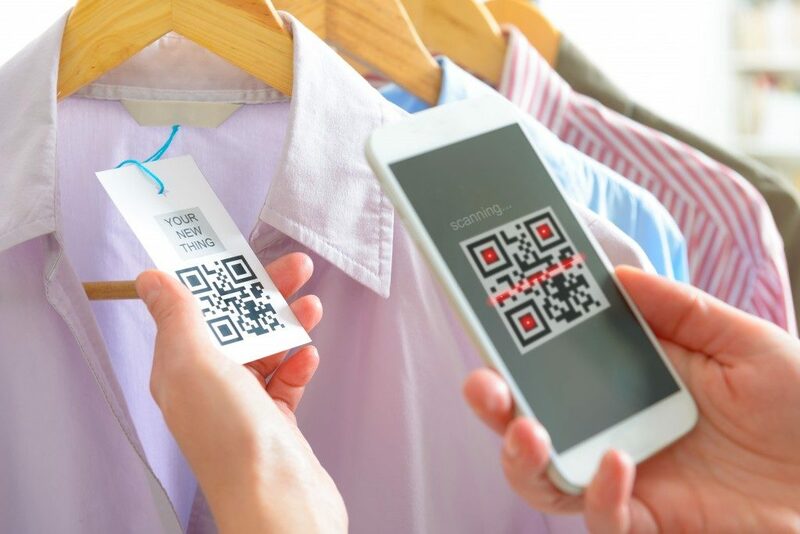 Before you head off to purchase NFC tags, you need to understand the benefits that they offer you so you can more effectively leverage them for success. The difficulty when it comes to most technology nowadays is that it can get very costly to apply. NFC tags fly in the fact of that fact because they are actually very affordable to adapt and implement. While the costing might vary because NFC tags can take many forms, they’re overall not too costly at all. The simplest of these are tiny plastic tags. They can, however, be also integrated into posters, bracelets, bends, or any number of other applications. Overall, none of these costs too much to manufacture. In fact, many of the best providers will give a discount the more you order. Another reason that anyone can purchase NFC tags is that they are also so easy to apply for use. The way they work is through passive radio signals. The tags themselves are what is programmed with any number of functions that are to be discussed next. It needs to interact with a smartphone or smartwatch wherein a specific function is triggered. Anyone can program a specific functionality within the NFC tag itself. This is usually done via simple software that can be installed on a laptop or smartphone. That means that anyone in your team — or you yourself — will be able to create interesting uses for your tag. Apart from the shape and form of the NFC tags, they have many different applications that range from the convenient to the entertaining. One popular option is to set tags that automatically log in a customer’s smartphone to your Wi-Fi network. This does away with the inconvenience of having to print out many passwords to give away. You can also set them to trigger the launch of a web page or website in order to guide customers to your products or services shop. You can even incorporate entertaining functions such as access and VIP credentials for an even into a bracelet to be given away — in lieu of an old-fashioned ticket. You can even leverage NFC technology for your own use. One great application is in business cards. You can set them to launch your portfolio for your customers or business prospects to easily peruse. It’s this kind of unique kind of creative application that makes them so exciting to adapt and use. Bring a touch of technology into your marketing efforts without breaking the bank with NFC technology. The creative application of these tags allows you to stand out as unique among your competition. Just make sure you look for a dependable provider of tags, and you can be sure you’re on the right track to succeed.